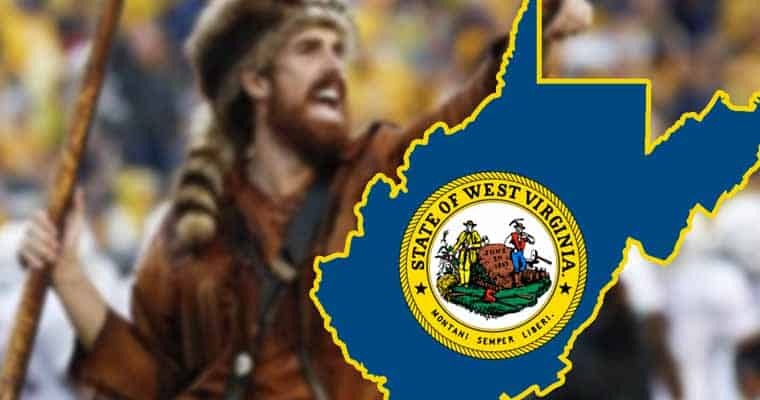 The West Virginia Lottery Commission successfully filed proposed rules for local sports betting with the Secretary of State’s Office. This happened just two days before the deadline, meaning West Virginia narrowly escaped the possibility of having their sports betting launch delayed until the next legislative session. This opens public comment but more importantly, lets the licensed locations begin their sports betting operations. The fact that the Lottery Commission got these rules filed is monumental considering West Virginia’s current sports betting framework. Earlier in the summer, a special rule was passed that if the committee didn’t pass anything before the deadline, sports betting would not be in the state until March 2019. Why is avoiding this delay so important? Because if sports betting were delayed another year it would give ample time for the sports leagues to get their demands. West Virginia was one of the first states to tackle sports betting in light of the Murphy v. NCAA decision that repealed PASPA. In the months leading up to the decision, the NBA and MLB traveled to states like West Virginia to lobby for things like integrity fees, essentially a royalty paid to the leagues from each state hosting betting options, and data control rights, where the leagues would own the data used to determine betting outcomes. With these two principles, the leagues would control a significant portion of domestic sports gambling while simultaneously making a nice profit for doing little to no additional work. It is safe to say West Virginia was not impressed with the narrative the leagues were selling and flat out refused. The legislation was successfully passed without any provisions for integrity fees or data rights for the leagues. Interestingly enough, the bill passed due to inaction from Governor Jim Justice. However, after the bill was passed Justice finally broke his silence when he urged lawmakers to reconsider their decision. Governor Justice decided to take some action of his own by attempting to delay the launch of WV sports betting. He and his aides wanted to add regulatory language to the bill that would in effect keep the Lottery Commission from meeting their deadline. Thankfully, these efforts never materialized and the rules were able to be filed. The case in West Virginia is important for multiple reasons. For starters, it shows it is possible to refute the powers that be in the form of the sports leagues. States can choose to not meet their demands and pay them out from the revenue they make through sports betting. It also shows how the sports leagues refuse to simply walk away. For now, West Virginia is victorious. Their sports betting will get off the ground without any interference from the leagues. It is possible that amendments are made in the future, but at least WV can say they were able to stand up to the major sports leagues.